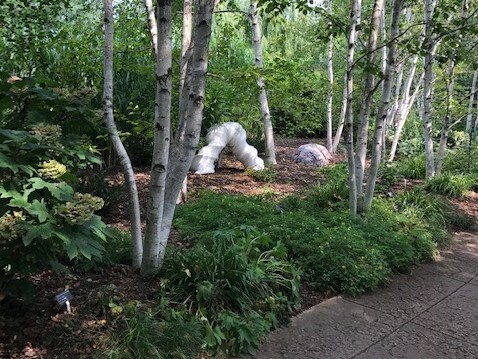 Olbrich Botanical Gardens is owned and operated by the City of Madison Parks Division in partnership with the non-profit Olbrich Botanical Society. Olbrich Botanical Gardens features 16 acres of outdoor display gardens and an indoor, tropical conservatory at Olbrich Botanical Gardens. 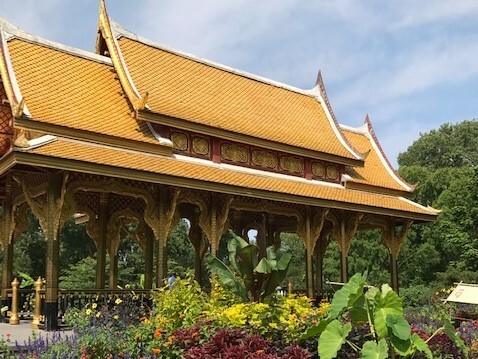 The outdoor gardens, feature the Thai Pavilion and Garden, which is the only one in the continental United States and the only one outside of Thailand surrounded by a garden. Other garden features include the Rose Garden, Rain Garden, Rock garden the Perennial Garden, Sunken Garden, Herb Garden and more! Olbrich’s outdoor gardens are open daily and year-round. 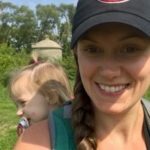 There are a variety of trails that are great for strollers and early walkers all throughout the gardens all y ear long. 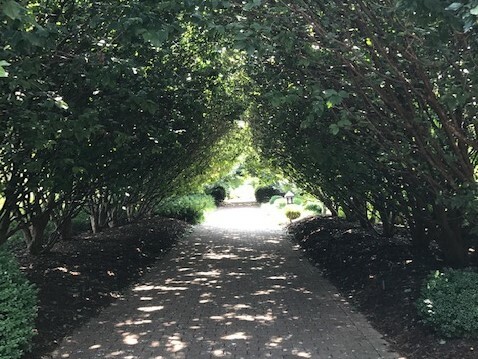 There is not a specific trail to follow along, but more connecting paths that connect from garden to garden. Trails are a mix of paved or dirt and most strollers are usable on the garden paths. There are lots of interactive spots for kids to explore and interact with the gardens. The fountains are always a favorite for kiddos to dip their fingers in. You may see birds, coy fish in the ponds, and a view of nearby Lake Monona! The Bolz Conservatory, a sunny 50-foot-high glass pyramid, houses a diverse collection of tropical plants, a rushing waterfall, free-flying birds, and blooming orchids. The Bolz Conservatory also holds Olbrich’s Blooming Butterflies – an annual event from mid-July through mid-August. Free-flying butterflies emerge from chrysalises daily and fly around the Conservatory. A great experience for children of all ages to experience. 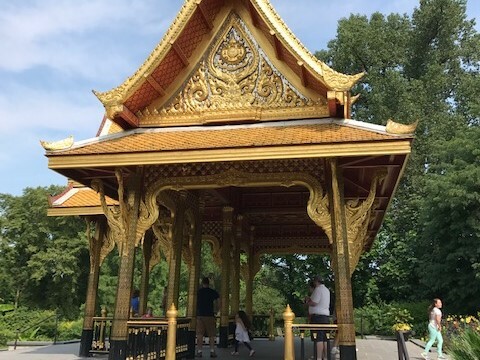 Olbrich gardens offers a variety of areas for children and families to explore. Lake Monona and park playgrounds are nearby off garden property. The gardens offer a variety of adventures with every season! Visiting the garden grounds is free. There is a small fee to enter the Bolz Conservatory and fees may change for the Butterfly exhibit. There is a spacious parking lot adjacent to the gardens and surrounding park areas.